Just because you can't see it doesn't mean your water is free of sediment. In fact, the majority of your sediment is much smaller than the human eye can see, but it's not too small for the FILTRETE 4WH-HDGR-F01 to capture. You're going to love the feeling of knowing your water is sediment-free. Plus, your appliances will benefit too. 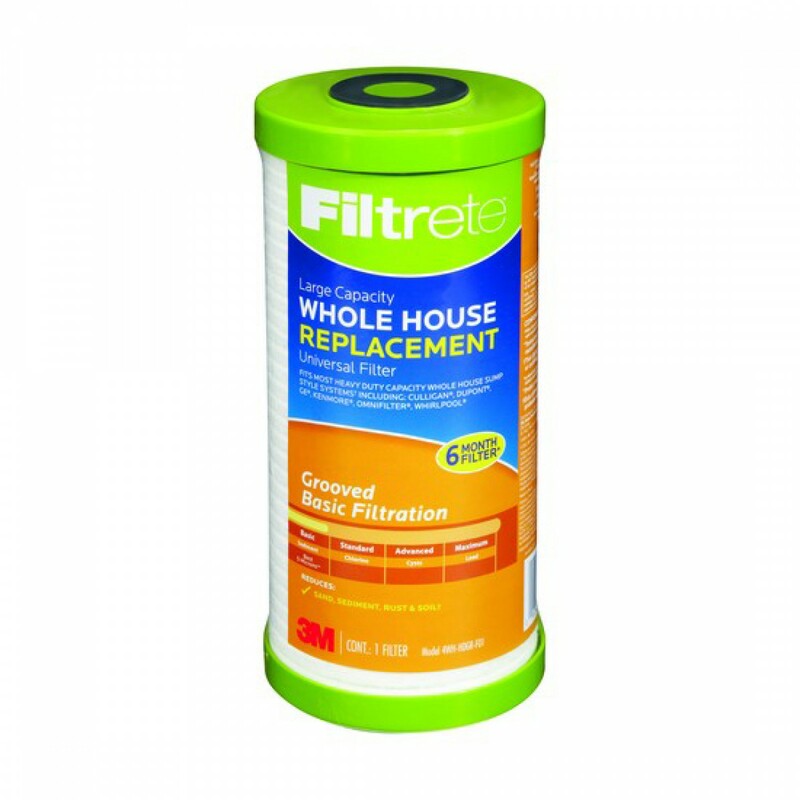 The Filtrete Replacement Filter Cartridge has durable, spun polypropylene construction. 5 micron filter media captures ultra fine sediment. Grooved filter media has extra surface area for improved flow and holding capacity. 10-inch by 4.5 inch industry standard size.